Description: What could be more fun than to personalize scrapbook pages, memory albums, cards or invitations. Make it easy with Paper House Stickers. 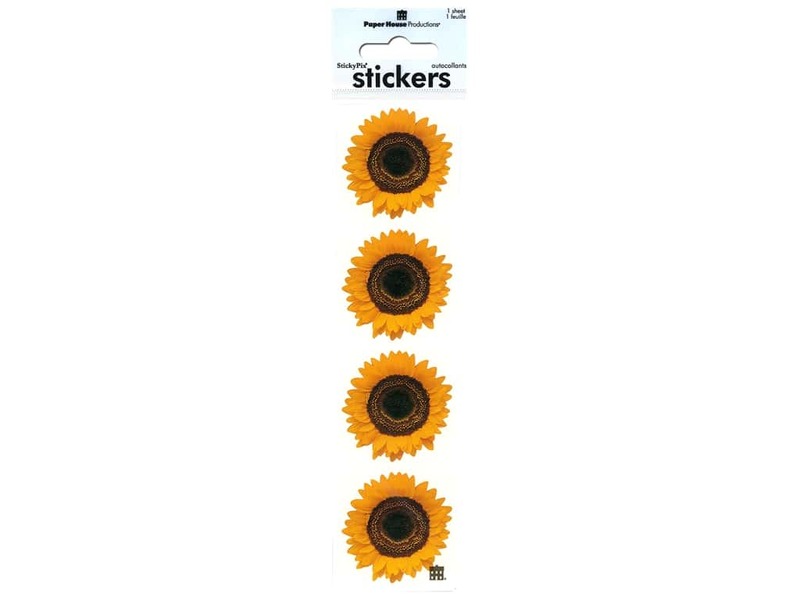 Sunflower- 6 realistic sunflower stickers. Measures approximately 1.75 in.